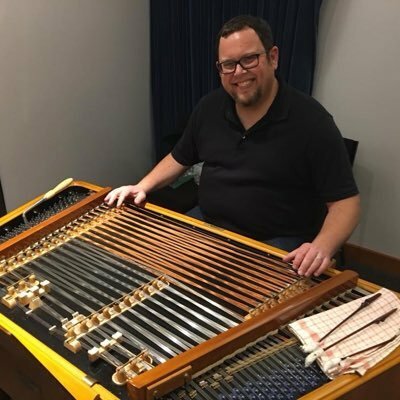 No Exit is pleased to present acclaimed new music cimbalom artist, Chester Englander (The Cleveland Orchestra, The L.A. Philharmonic), for a truly unique evening of captivating music. Chester will be joined by his wife, violinist Rachel Englander (The Cleveland Chamber Symphony), to play as a duo for this breathtaking performance. Free and open to the public.